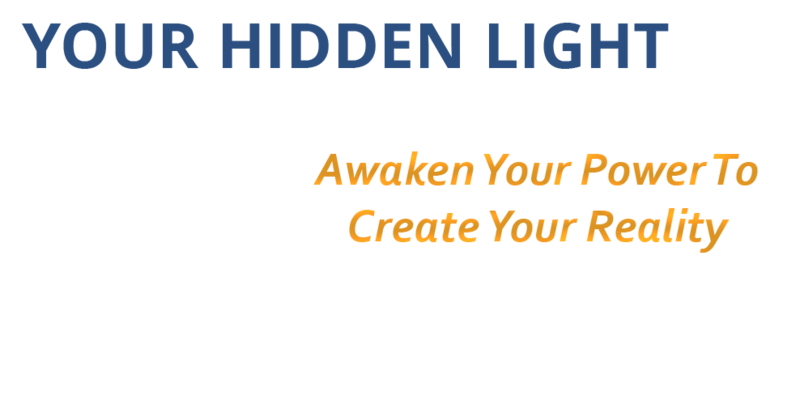 Your Hidden Light is a remarkable handbook for how you can reclaim the greatest power that has been lost to you, and to all mankind – the power to architect your own reality. I highly recommend this book to anyone who is looking to make an immediate positive change in their life. It is a quick, easy read that synthesizes ancient spiritual wisdom into practical application today in a way that is relatable yet profound. It will remind you that all your power to create a life of happiness and fulfillment lies within yourself, and will give you practical steps to make the positive change you desire now. It is a book you will want to reference time and time again to remind you how powerful you truly are. 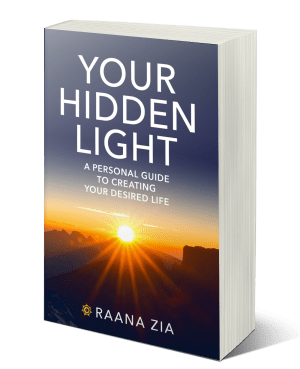 Raana takes us on a spiritual journey through our inner world, starting with our energetic nature and how we create our outer world as a reflection of our inner world, often unconsciously so. Your Hidden Light is an insightful and informative read for anyone on the spiritual journey. Highly recommended! I absolutely loved this book. Every page was filled with helpful and inspiring information. It is a book worth keeping and referencing back to. I loved this book. It will be one I will read several times. 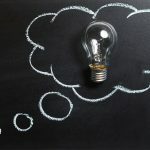 It is life changing, explaining that you create your own world and experiences by your thoughts. You don’t change the world, you change how you think of the world. This is a must read!!!!! Your Hidden Light is a reflection of my many years of research, application, and personal self-discovery. I was searching for my true purpose and passion, a way to evolve my career, and greatly enhance my life. Along my journey, I surprisingly discovered so much more. 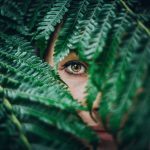 I uncovered why I was able to achieve my goals and all the good things in my life, and why I couldn’t achieve certain desires. 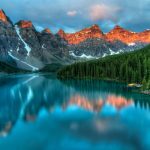 I experienced my direct connection to my external world, and I gained a sense of clarity that it is my inner being that creates my external reality. As this knowledge and understanding was flooding my head, I knew I needed to synthesize it into a short yet comprehensive and easy to read book. I wanted this knowledge to be easily accessible to me when I needed the guidance and reminders of how to fulfill my deepest desires. Enter your e-mail for exclusive updates, special announcements, and free content.